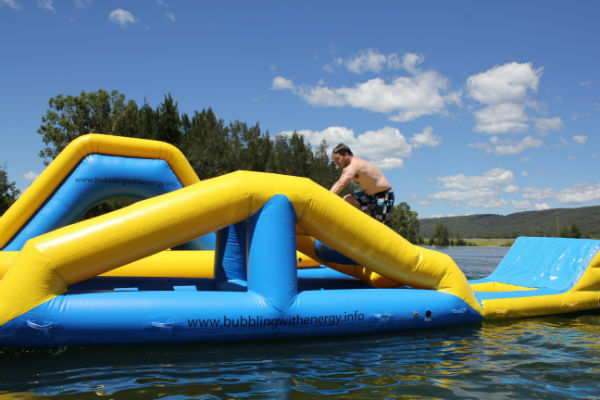 Located in Sydney, Inflatable Factory has been in the custom made inflatable business for 20 years. 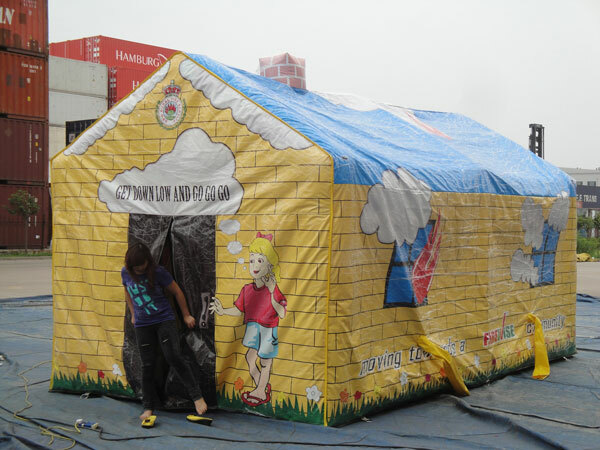 We bring any inflatable idea to life. 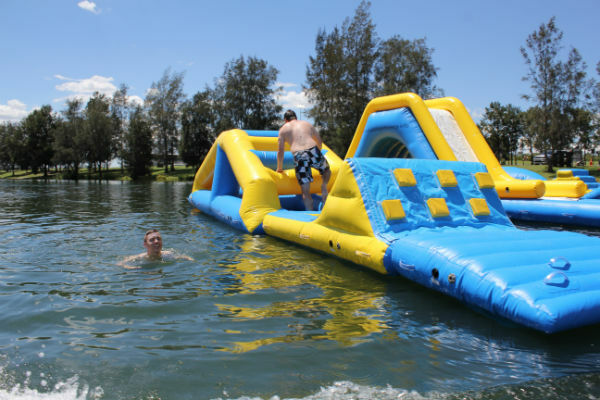 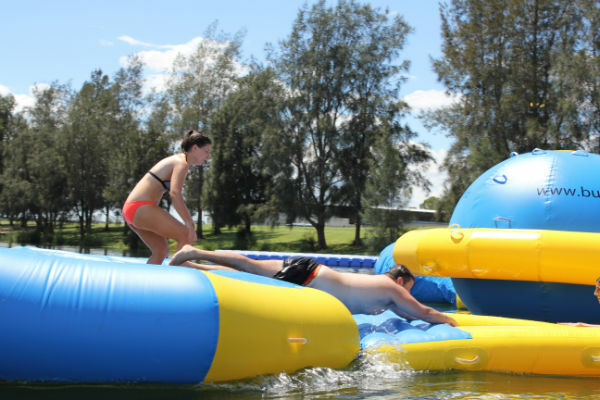 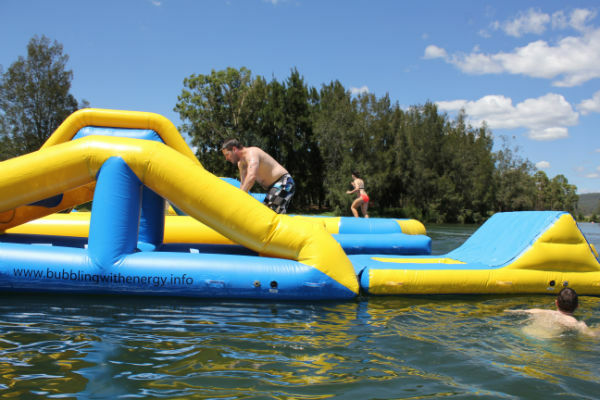 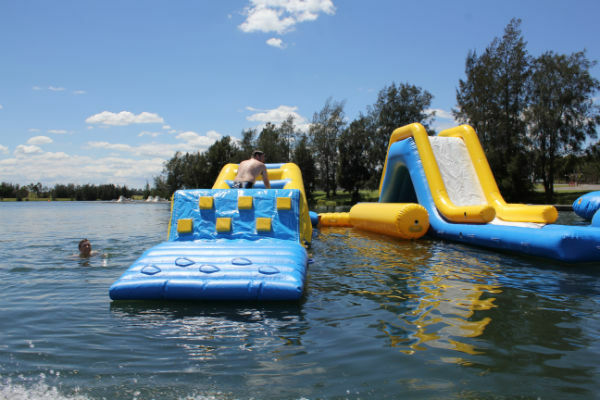 We also know the nitty-gritty of shipping, customs, engineering, Australian Standards, materials and how to manage the inflatable on the big day. 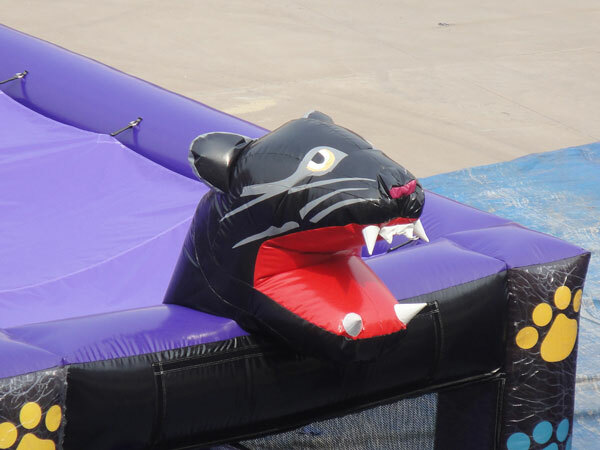 We build bespoke inflatables that take your breath away. 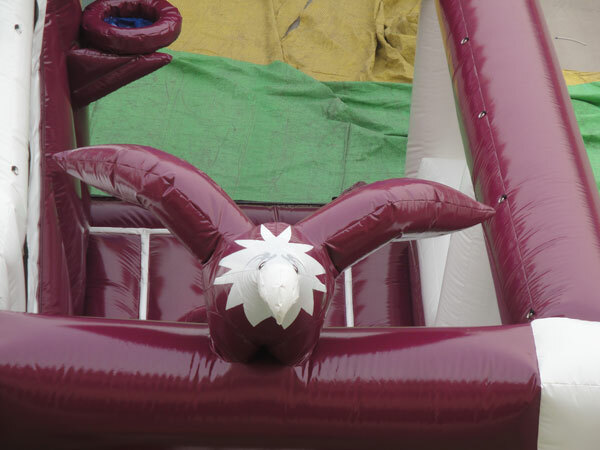 Designing custom made inflatables is our specialty and we can make them in any size. 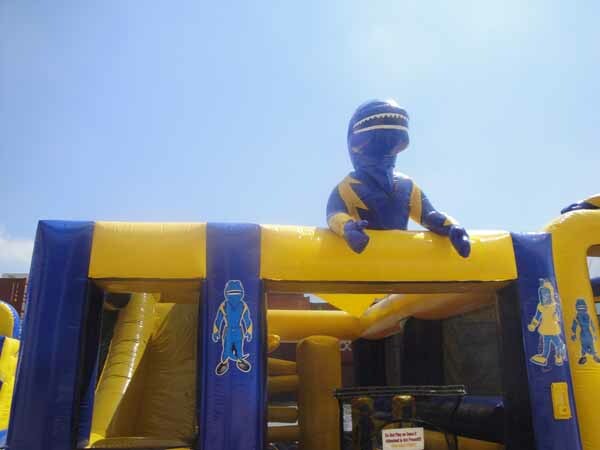 We also hire out inflatables for brand activation events. 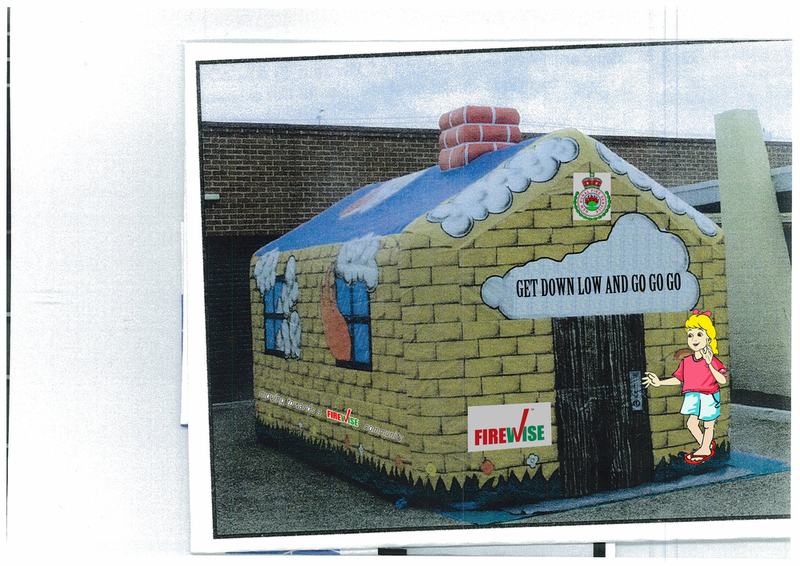 Using inflatables in public spaces are a guaranteed way to generate interest and get your brand noticed. 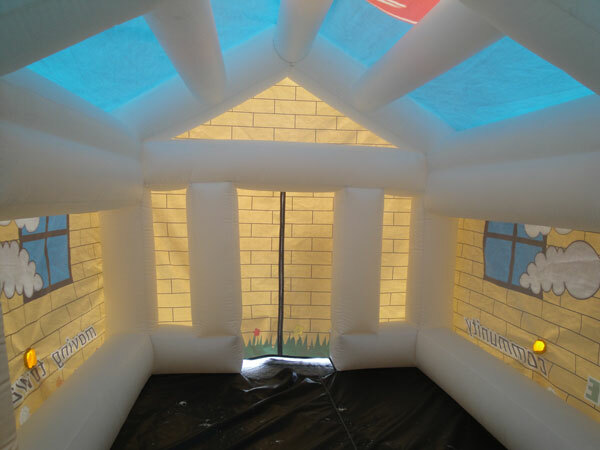 The inflatable has to be relevant to your product offering, which is why a custom made inflatable is so important. 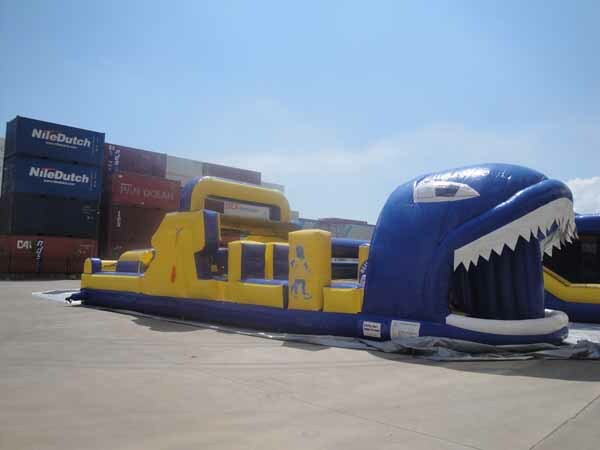 Inflatable Factory has worked with multiple major clients in the past in creating their idea and delivering an exceptional event. 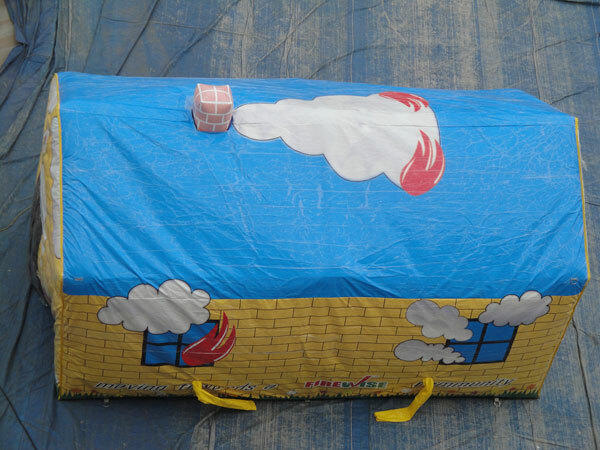 After making the bespoke inflatable, we can assist with our international logistics service which includes freight, storage and operation. 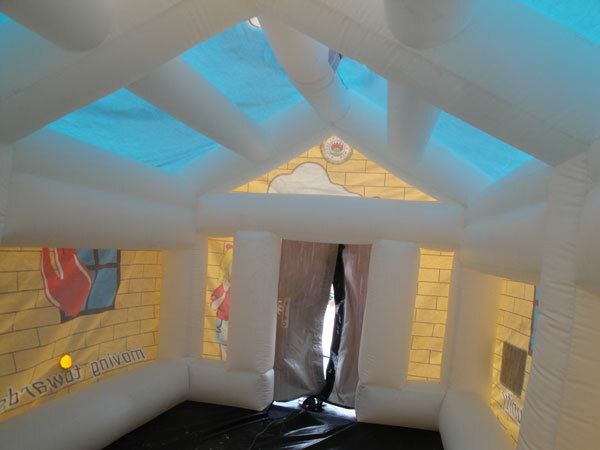 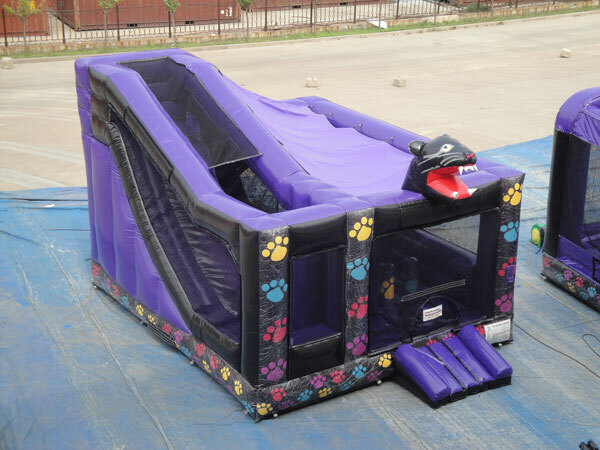 Inflatable Factory is an experience based on customer satisfaction, quality and safety. 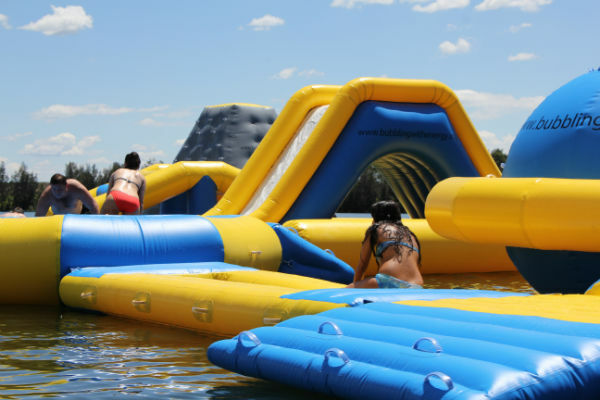 Extraordinary inflatable ideas are brought to life with Inflatable Factory.